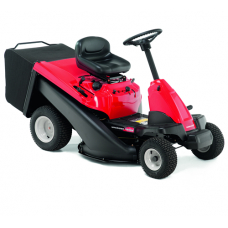 The Lawnflite MiniRider 60RDE compact sit on lawn mower is ideal for gardens with restricted access .. 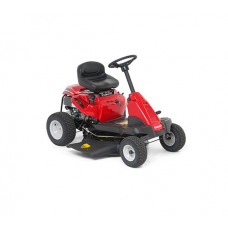 The Lawnflite MiniRider 60SDE compact ride on mower has been designed for gardens with restricted ac.. 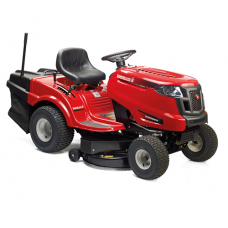 The Lawnflite 903RT direct collect lawn tractor has a 105cm/41" cutting width, with a powerful 15.5h..
Scythe mowers are designed for cutting longer grass in paddocks, orchards or fields. 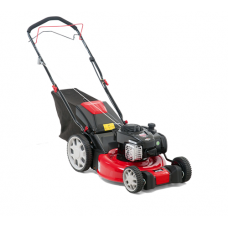 The large front.. 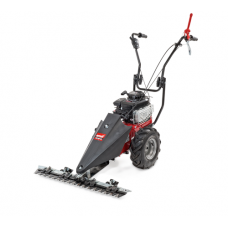 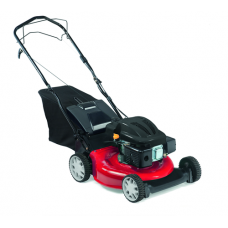 The Lawnflite 603RT Rear Collection Lawn Tractor has a cutting width of just 76cm, ideal for lawns a.. 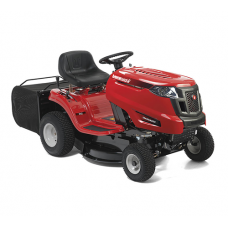 The Lawnflite 703RT direct collection lawn tractor has a 92cm/36 inch cutting width, with a 13hp Bri.. 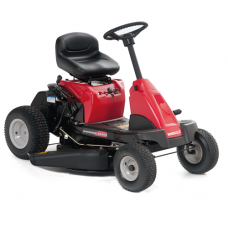 The Lawnflite Optima MiniRider 76RDE compact sit on lawn mower is ideal for gardens with restricted .. 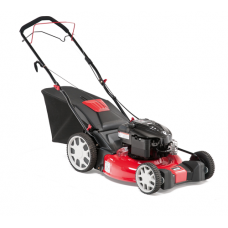 The Lawnflite Optima MiniRider 76SDE sit on mower is ideal for gardens with restricted access or a c..
Good value push petrol lawnmower for small lawns.The Lawnflite Smart S42PO 4 wheel lawn mower is a g..
A power driven petrol lawn mower designed to tackle medium sized areas of lawn and garden. 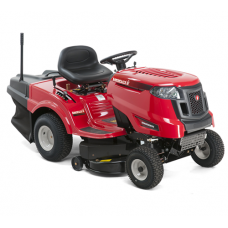 The four .. 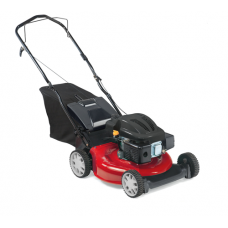 The Lawnflite Smart 46SPOE electric start rotary lawn mower is a self-propelled petrol mower with a .. 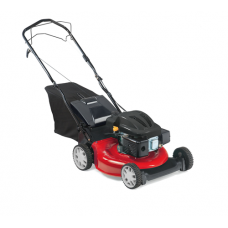 The Lawnflite Smart 53SPO is a power driven petrol lawn mower designed to tackle large areas of lawn.. 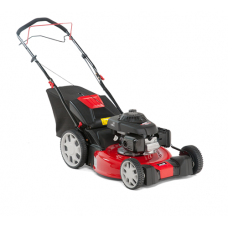 The Lawnflite Optima 46SPB HW rotary cut lawnmower is an ideal choice if you have a larger area to m.. 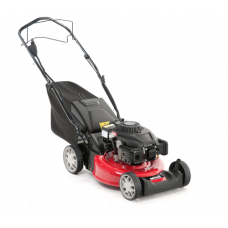 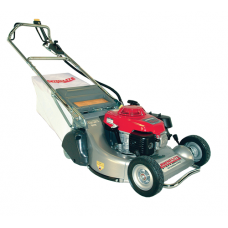 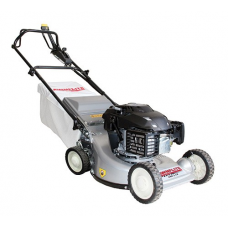 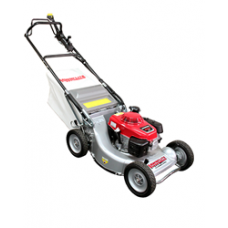 The Lawnflite Optima 53 lawn mowers offer the largest cut in the Optima mower range.There are 3 mode.. 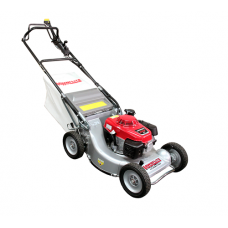 The Lawnflite Optima 53SPH HW rotary lawn mower is the largest cutting width model in the Optima mow.. 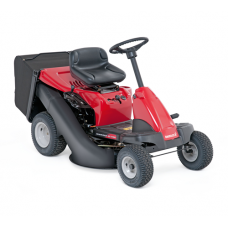 The Lawnflite Pro range of lawnmowers is designed for commercial operators who need a powerful, reli.. 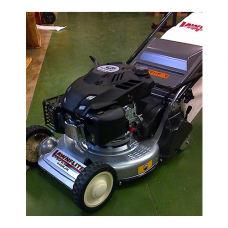 The Lawnflite 553HRS-PROHS is a professional self-propelled rotary mower, which full-width steel re..